lahznimmo architects is an award winning Sydney based practice, led by directors Andrew Nimmo, Annabel Lahz, Hugo Cottier and Brad Cogger, supported by a dedicated architectural team. lahznimmo thrives on working on a range of diverse projects at a variety of scales. The diverse nature of projects encourages first principle thinking and solutions tailored to each specific client and their needs, the site and context. lahznimmo is experienced at managing the competing needs of multiple stakeholders, adapting to changing budgets and requirements, time constraints and working proactively within a team of subconsultants and contractors. lahznimmo uses BIM based software to visualise and explore the three dimensionality of projects. In addition to being a design tool, it provides clients with a virtual experience of their project and enables detailed coordination with subconsultants and contractors. Recent and ongoing projects include universities, libraries, public buildings and urban spaces, many of which have secured design excellence awards. These include awards from the Australian Institute of Architects at both State and National levels for Residential, Commercial, Public Architecture and Urban Design projects. The practice is involved in the broader architectural profession and dialogue regarding the architect’s role in the development of cities. The directors contribute to articles and publications, public talks, and participate in various Government Design Excellence Panels. 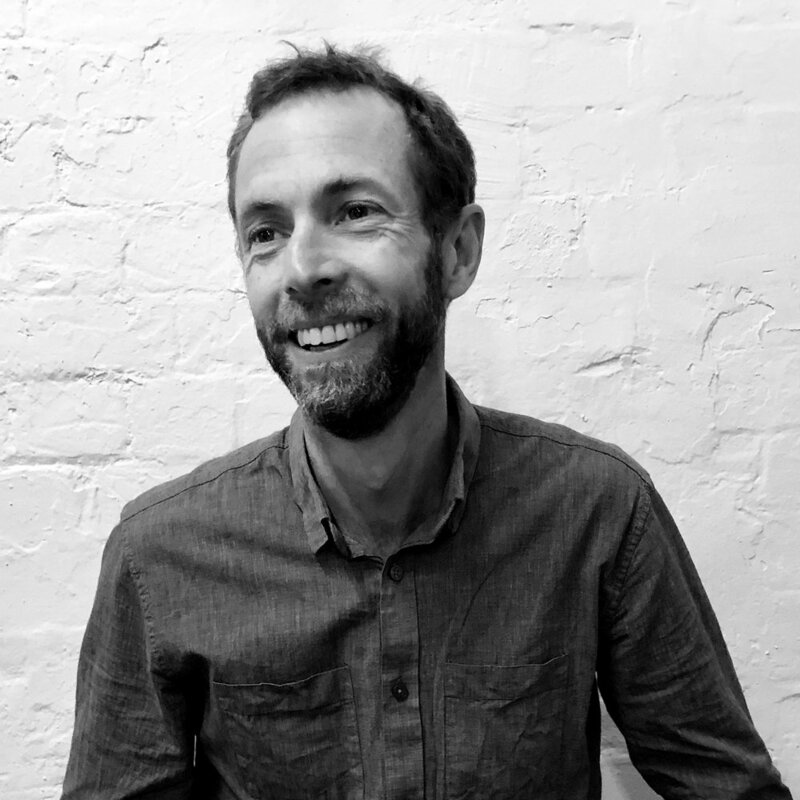 Practice Director Andrew Nimmo is the current President of the NSW Australian Institute of Architects and an adjunct professor at University of Sydney.